Heidi Lewis Coleman is currently exhibiting her piece, YORKSHIRE, in the Rowayton Arts Center's Autumn Juried Show. The Juror, Katerina Lanfranco, is a New York City-based painter, sculptor and mixed media artist. Show dates: September 30th - October 27th. 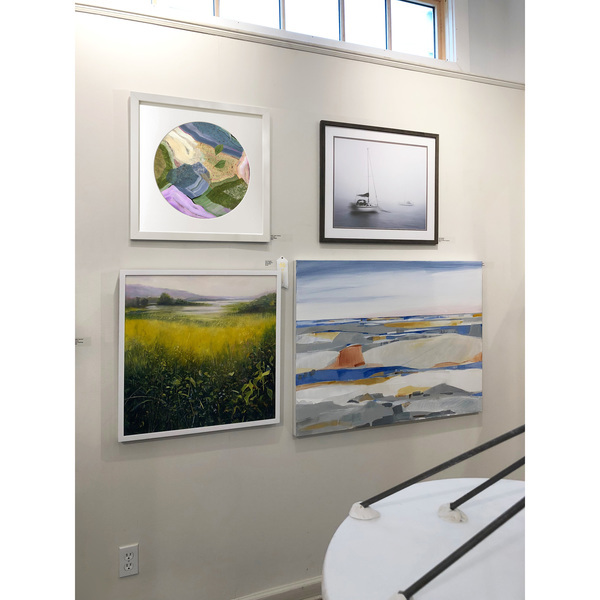 The RAC Gallery is located at 145 Rowayton Avenue, Rowayton, Connecticut.